Well, hello there. It's lovely to have you here again. So it's February - the month of love, failed resolutions (or if you're going strong still, I applaud you) and again, amazing YA books. 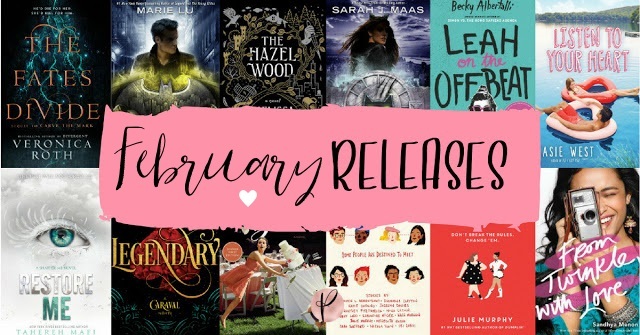 If you missed my January Releases, you can view that here. Today I'll be sharing with you the books that I'm dying to read this month or highly anticipating. As always, they're in no particular order! 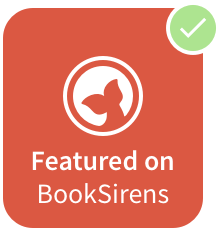 There are easy add-to links by clicking on the titles of the books so you can add them to your Goodreads. Okay, so how gorgeous is this cover? But the best part - beyond the beauty - is what the story holds. Camellia Beauregard (the main character) is a Belle. In the opulent world of Orléans, Belles are revered, for they control Beauty, and Beauty is a commodity coveted above all else. 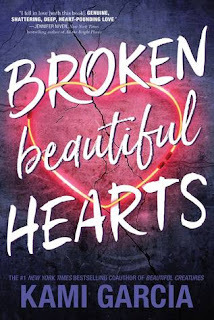 In Orléans, the people are born gray, they are born damned, and only with the help of a Belle and her talents can they transform and be made beautiful. Sounds incredible, right?! 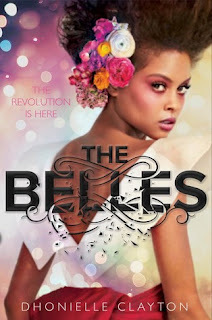 The Belles is out now by Disney-Hyperion. 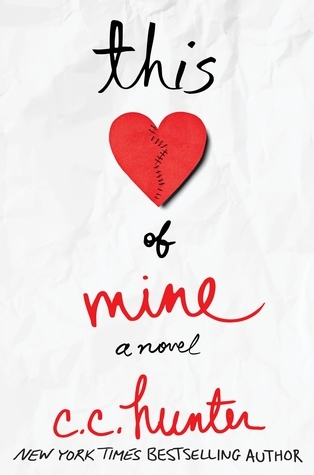 A timeless exploration of high-stakes romance, self-discovery, and the lengths we go to love and be loved. 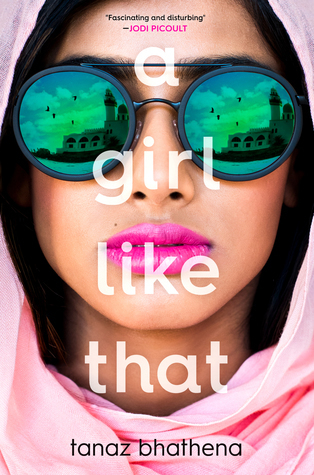 That's the first line of the blurb for A Girl Like That and I was hooked in. Not only is this book stunning and striking, it looks like it packs a punch of realism and tackles racism and awareness. This is probably the book I'm looking forward to the most! I mean, just one scroll at it on Goodreads and I was captivated. I have literally all of Rachel Caine's books. She is one of my all time favourite authors and there's nothing of hers that doesn't reel me in. 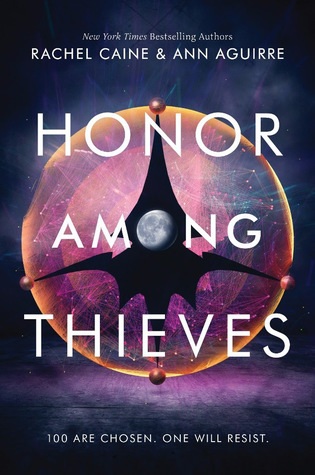 When I saw she had Honor Among Thieves coming out with Ann, I was intrigued. I did a little digging into the plot and it definitely has some The 100 vibes (and you know how much I loved that series) so I'm 100% looking forward to this book! 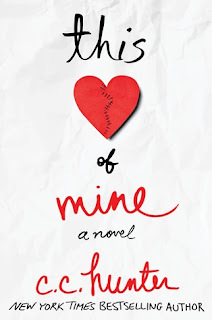 When I was browsing for books last month, I stumbled upon This Heart of Mine and something about it stood out for me. A new heart saved her life—but will it help her find out what really happened to its donor? I read that one line in the blurb and just wanted to dig into the book right now (wishful thinking). I seriously can't wait for this one. Are you anticipating any of the same reads? Let me know in the comments, on Twitter or Facebook!